South Bend, Indiana – Indiana patent attorneys for Cor-A-Vent Inc. of Mishawaka, Indiana filed a lawsuit in the Northern District of Indiana alleging that Designer Cabinets Inc. d/b/a DCI Products of Clifton Heights, Pennsylvania (“DCI”) infringed the patented “Moisture Resistant Roof Vent,” Patent No. 5,704,834, which has been issued by the U.S. Patent Office. Cor-A-Vent is a designer and manufacturer of roof vent and other venting products. In 1998, United States Patent No. 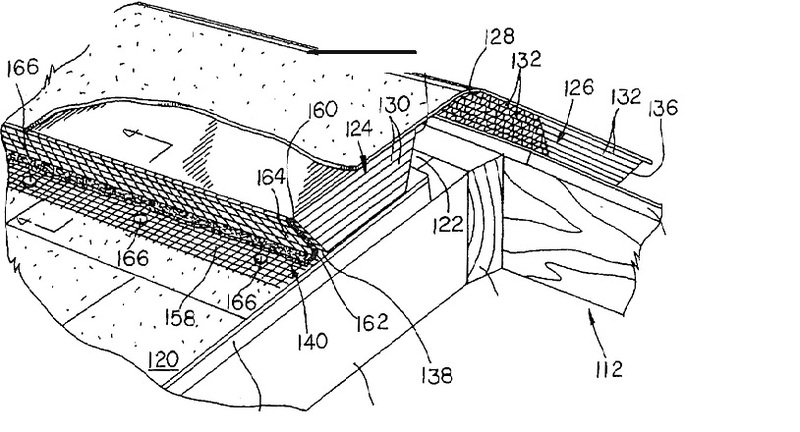 5,704,834 (the “‘834 Patent”) was issued for a moisture-resistant roof vent. Cor-A-Vent asserts that it owns this patent. DCI is accused of infringing the ‘834 Patent – either directly, by inducement, and/or contributorily – by making, using, selling, offering for sale, importing or supplying infringing roof vent products, including DCI’s SmartRidge® II product, in violation of 35 U.S.C. § 271 et seq. Cor-A-Vent contends that DCI has profited, and Cor-A-Vent has suffered damages, as a result of this alleged patent infringement. Cor-A-Vent also asserts that DCI has been aware of the ‘834 Patent since 2010 or earlier. As a result, Cor-A-Vent contends that the patent infringement committed by DCI has been willful. Further, Cor-A-Vent contends that this is an exceptional case, which would support an award of reasonable attorneys’ fees pursuant to 35 U.S.C. § 285. • An award to Cor-A-Vent of its reasonable attorneys’ fees under 35 U.S.C. § 285. Potential exposure for increased damages may be reduced by seeking – and acting on – timely advice from a competent patent lawyer. In contrast, the failure to seek and heed such advice may increase the chance of a finding of willfulness. The suit was filed by David P. Irmscher and Daniel Tychonievich. The case was assigned to Chief Judge Philip P. Simon and Magistrate Judge John E. Martin in the Northern District of Indiana and assigned Case No. 3:14-cv-00729-PPS-JEM.